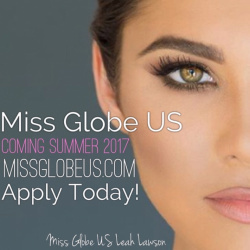 QUICK JUMP: Contestants Pageant Information How to compete in Miss Globe US? 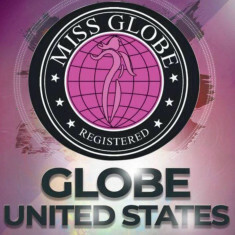 Miss Globe US is the official preliminary to Miss Globe International, one of the most prestigious pageants in the world! 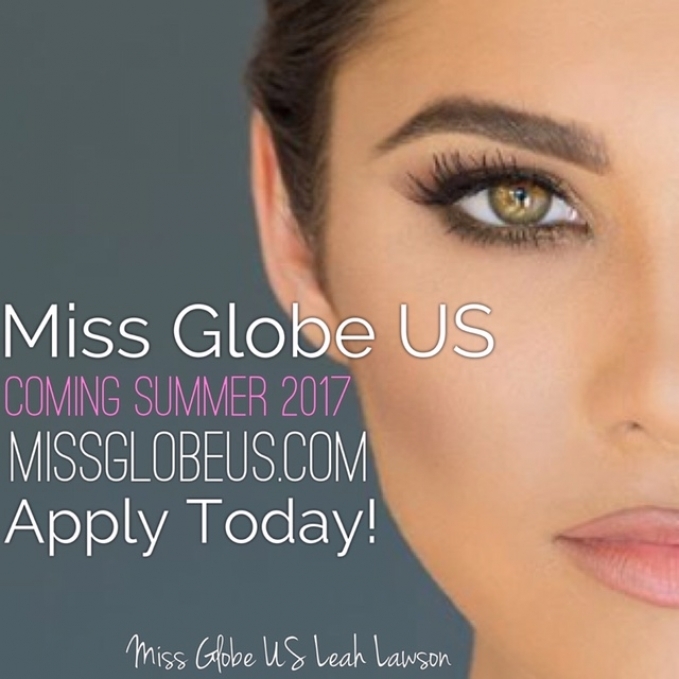 The Miss Globe US organization offers divisions for Miss, Teen, Petite, and Mister. How to compete in Miss Globe United States Organization?